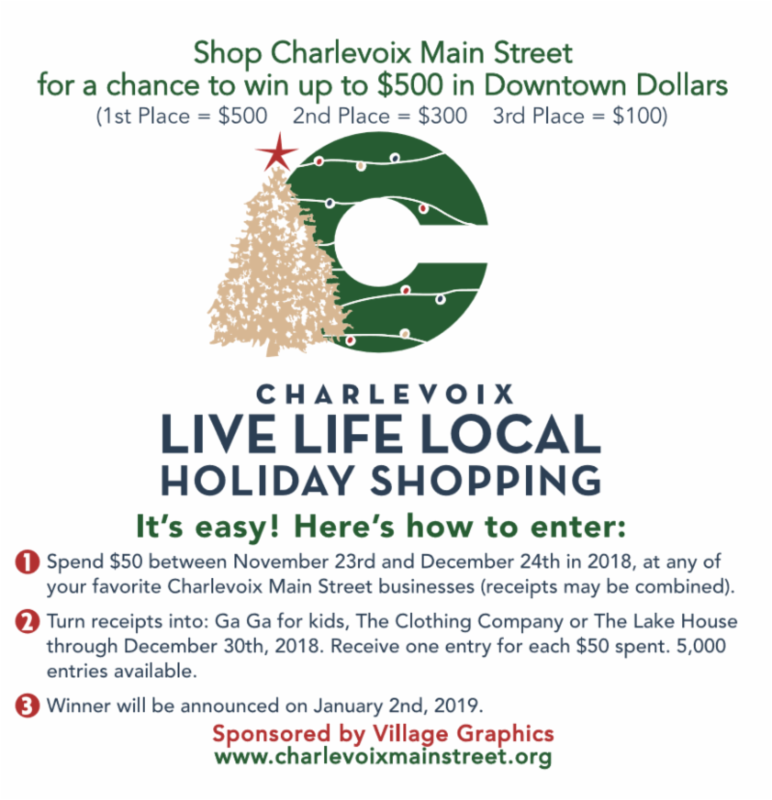 Live Life Local - You could win $500 in downtown dollars! Entries are being accepted until December 24th. 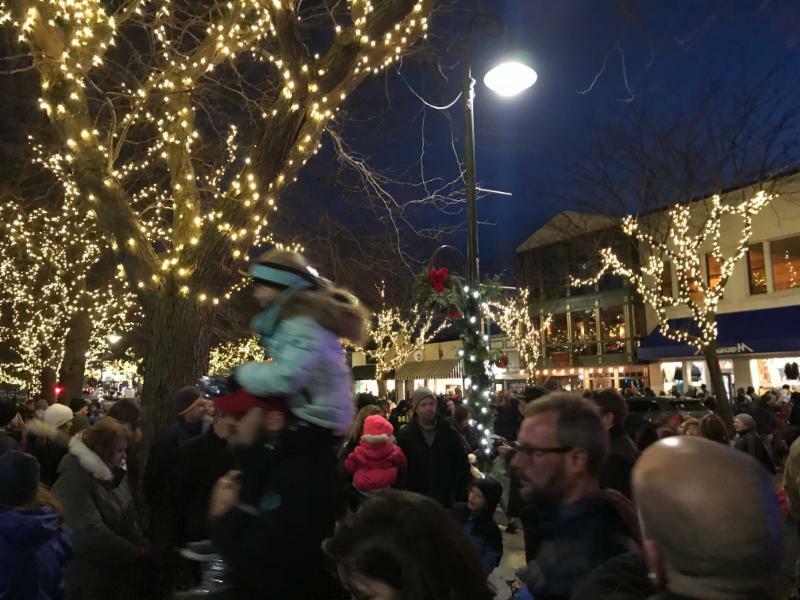 The tree is lit, the hot cocoa recipes are being tweaked for this Saturday's contest during the Merchant Open House , and entries are flowing in for this year's holiday shopping contest! 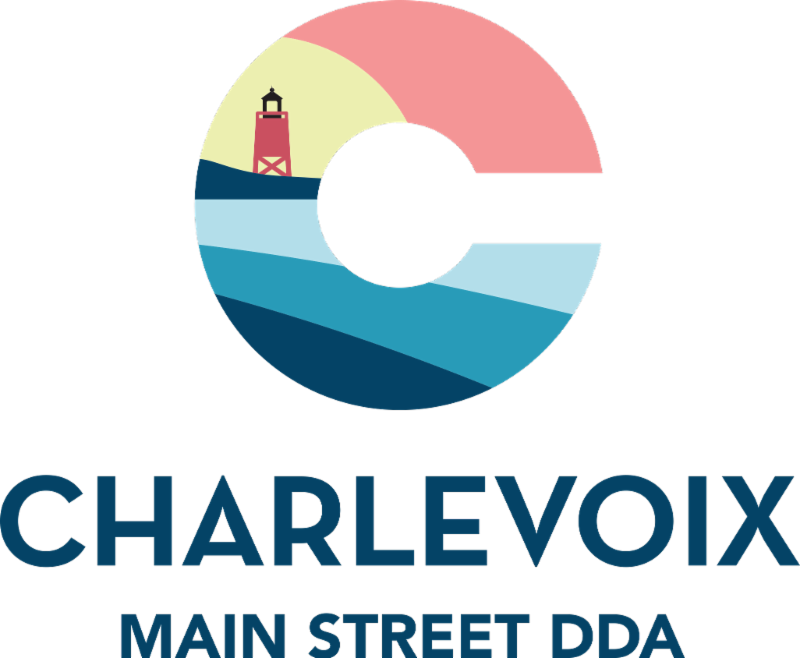 Click here for more info and a list of participating businesses and we thank you ahead of time for shopping local in downtown Charlevoix!